Enjoy the top 1 famous quotes, sayings and quotations by Antonino Zichichi. Want to see more pictures of Antonino Zichichi quotes? 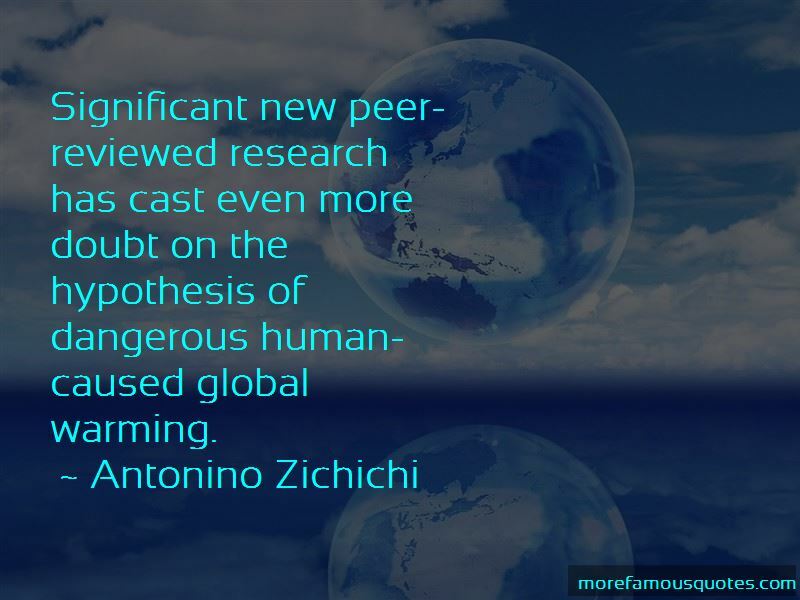 Click on image of Antonino Zichichi quotes to view full size. “Work is of two kinds: first, altering the position of matter at or near the earths surface relatively to other such matter; second,” — Anonymous.